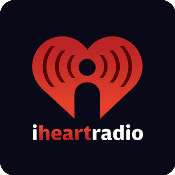 I recently sat down to see what I could find for iHeartRadio statistics and what I found were some pretty impressive tallies. Below is what I was able to dig up. As always, I will be adding to and updating this post semi-regularly, so be sure to check back in a month or so for new numbers.